Out of the 60 types of Narcissus plants, Mamonde has identified two species - the Dutch Master and the Erlicheer for its water storage power and water circulation power respectively. The strong water storage power of the Dutch Master enables it to fill up its bulbs with water despite thriving in harsh weather conditions such as winter. The Erlicheer on the other hand, has bulbs with sticky mucus that enables it to bloom many flowers on a single stalk which demonstrates the strong moisture circulation power of the plant. 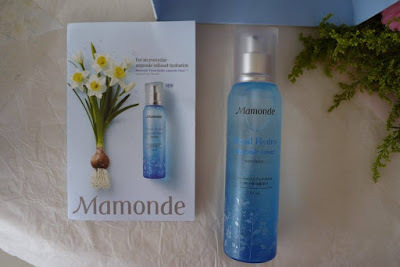 Through research and understanding the nature of the Narcissus, Mamonde found an ingenious use for the Narcissus bulb in the improved Mamonde Floral Hydro line. The Narcissus bulb which has remarkable water storage power also offers molecular hyaluronic acid for better absorption and deep hydration of the skin. 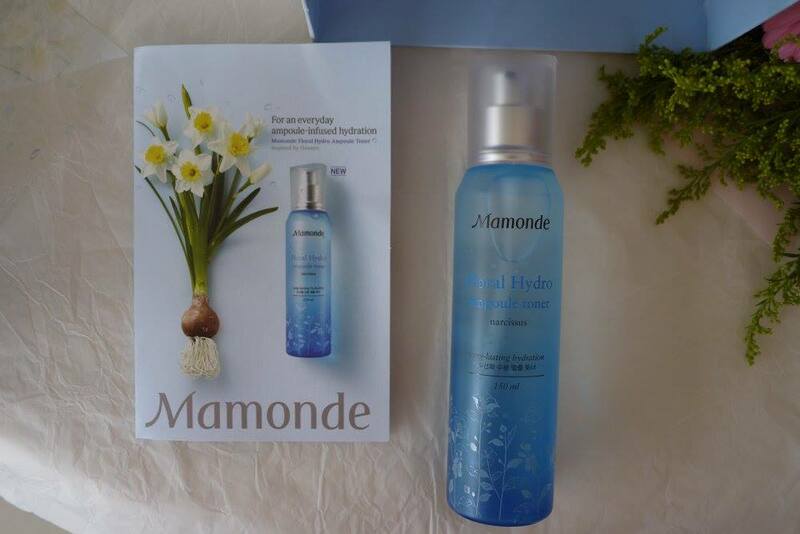 Formulated with the water that is naturally extracted from the Narcissus bulb, the Mamonde Floral Hydro line functions to moisturize the skin, preventing it from drying after washing. Developed using the Water-Cycle™, a moisture circulation system that locks-in moisture to the skin; it also sustains hydration in the skin for moisture replenishment. The moisture circulates and spreads evenly throughout the skin to avoid the skin from feeling dry or tight. 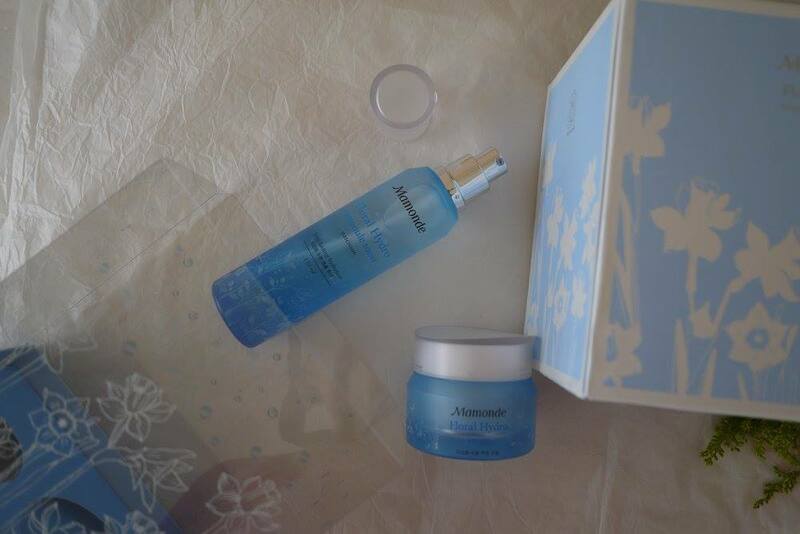 Lastly, the hydration storage capability may help to keep your skin from losing its natural moisture. The face is very delicate which is why washing it often will reduce skin’s natural moisture. 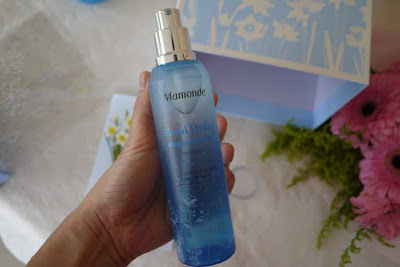 Mamonde’s Floral Hydro Ampoule Toner was developed for this reason. It functions to relief the skin from dryness and tightness after washing and it also ensures that the skin not only absorbs moisture but locks-in moisture to the skin. The ampoule toner keeps the skin moisturized with a dewy glow while effectively keeping the skin hydrated. Upon application, the ampoule texture feels like a liquid-filled bubble but when spread onto the skin, it transforms into water that is quickly absorbed into the skin for a better moisturizing effect. 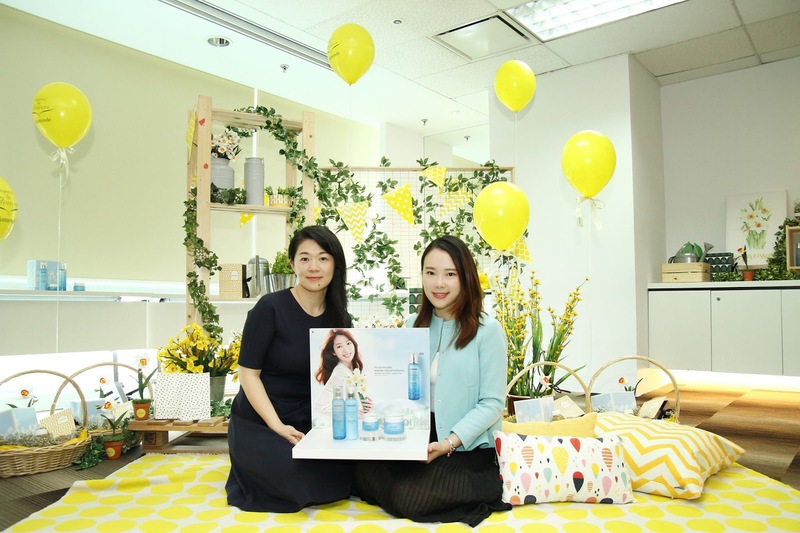 The improved Floral Hydro Emulsion features Dual Hydration – double moisture barrier with water-soluble and oil-soluble moisturizing ingredients and Dual Sensory – double sensation of macro emulsion (water bursting effect) and micro emulsion (hydration without stickiness). 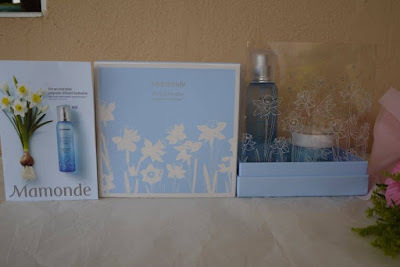 It is a moisture balancing lotion that absorbs into the skin without the sticky feeling after application. The water emulsion is light and it allows deep and fast absorption to maximize the moisturizing effect that leaves your skin feeling fresh with a hydrated glow. The emulsion spreads instantly like water which is quickly absorbed but it does not leave the skin oily nor sticky because of its moisture balancing properties. It also contains Coconut water-soluble moisturising ingredient which functions to instantly hydrate the skin and Sugar Cane oil-soluble moisturising ingredient that promotes skin moisture barrier. 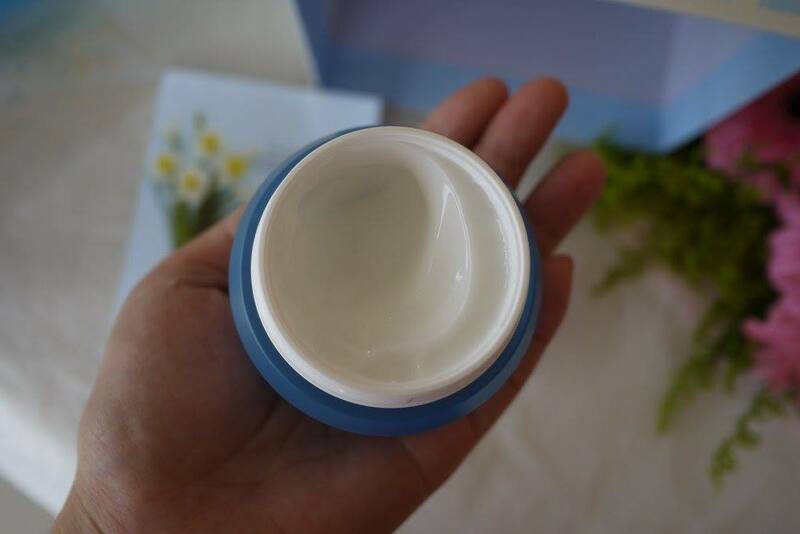 The improved eye gel cream contains 91% moisturizing properties with a small amount of silicone (9%). It also increases moisture duration by reinforcing water cohesiveness. When applied, the cream coats the skin which is like wearing an eye mask but without the heaviness or stickiness that comes with it. 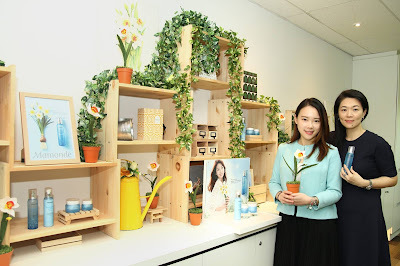 Instead, it forms a moisture coating layer that hydrates the skin throughout the day. Applying the eye gel is simple. Just scoop a desired amount and apply it below the eye area. The smooth and creamy texture soothes the skin while treating the delicate skin from dryness. 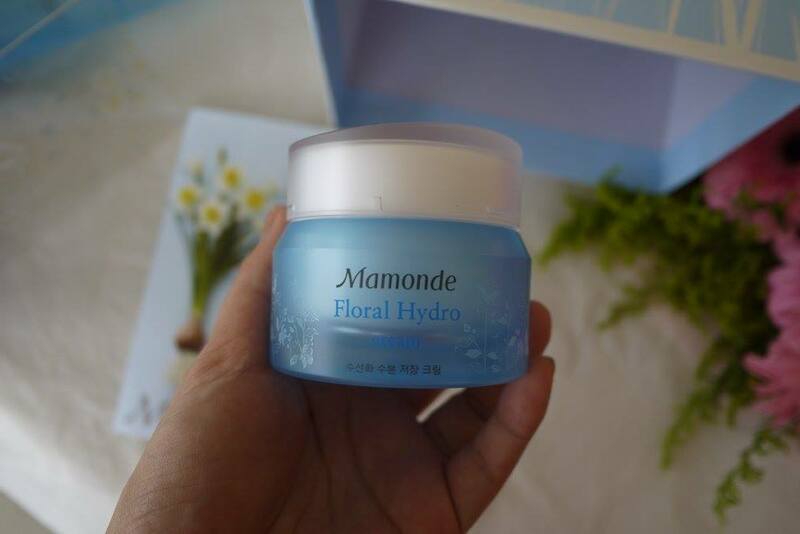 The new Floral Hydro line is available at Mamonde beauty couters in Aeon 1 Utama, PJ, Aeon Mid Valley Megamall, KL, Aeon Bukit Indah, JB, AEON Tebrau City, JB, AEON Queensbay Mall, Penang starting June 2017.